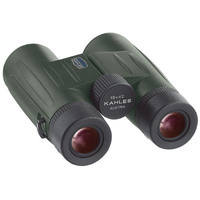 Per your request we are pleased to list our top 10 selling binoculars. 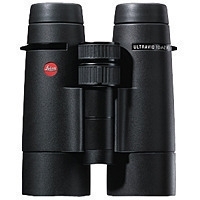 Don't forget to visit our "How To Buy Binoculars" guide [How To Buy Binoculars]. 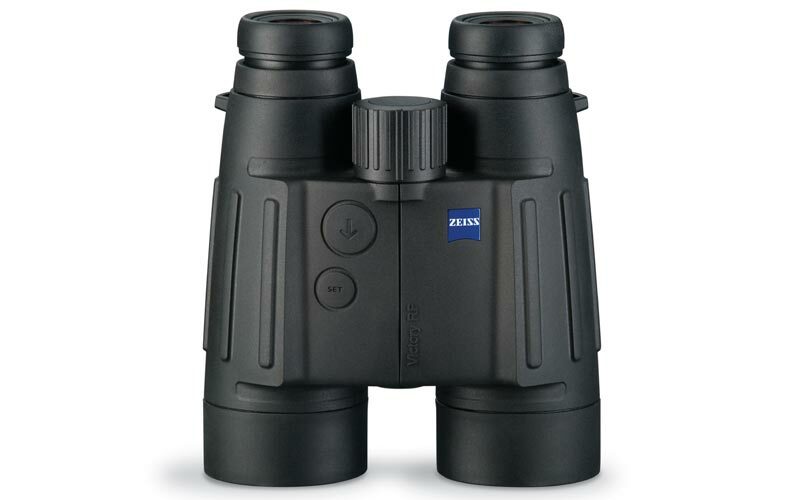 Check back soon for our birding vs. hunting models split or simply call 1-800-641-4470 if you need additional guidance in picking a premium binocular for your needs! Fully submersible to 16.5 ft.